I believe that every female should be dare to dream and create a wonderful journey of life. With that, I am supporting Miss & Mrs World Prestige International Pageant 2017 as they are having the theme of “Dare To dream Create A Wonderful Journey Of Life” this year. 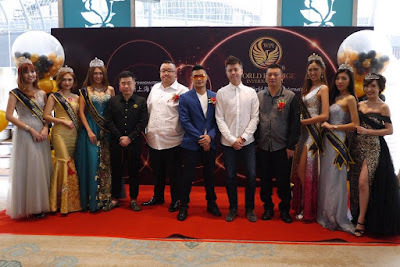 The grand launch of Miss & Mrs World Prestige International Pageant 2017 and the Press Conference were held at New Shanghai Restaurant, Holiday Inn Express, KL. 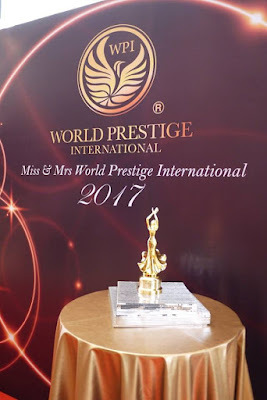 The grand ceremony of “Miss & Mrs World Prestige International Pageant 2017” aimed to be on par with world-class’s Paris Fashion or beauty industry ceremony. During the press conference, it was revealed that WPI is very glad to announce that Gauraro Joaillerie will be the main diamond sponsor of 2017 Miss & Mrs World Prestige International Pageant. WPI shows greatly gratitude that honorary main sponsorship of Gauraro Joaillerie to support the ceremony. “Gauraro Joaillerie” is a jewelry brand from France Paris found on 1830. Their Name has been synonymous with luxury and influence .They are partnered with one of the most respected names in luxury accessories,give the privileged access to some of the most sought after luxury goods in the world, provided by the same supplier to the royal house of Europe .” said by Gauraro Joaillerie person in charge, Ms Wong Lee Yuen. Beside that, WPI highlighted to media representative final ceremony are gratefully supported by Diamond sponsor, Platinum sponsor & gold sponsor. As last year “Miss & Mrs World Prestige International Pageant 2017” with a theme of “The Beauty of Great Love” to make this world a better place. We believe the beauty begins inside”, all the finalists must possess three qualities of beauty such as outward appearance, inner beauty, and social contributions are qualified to entitle the honorable title of Miss & Mrs World Prestige International. 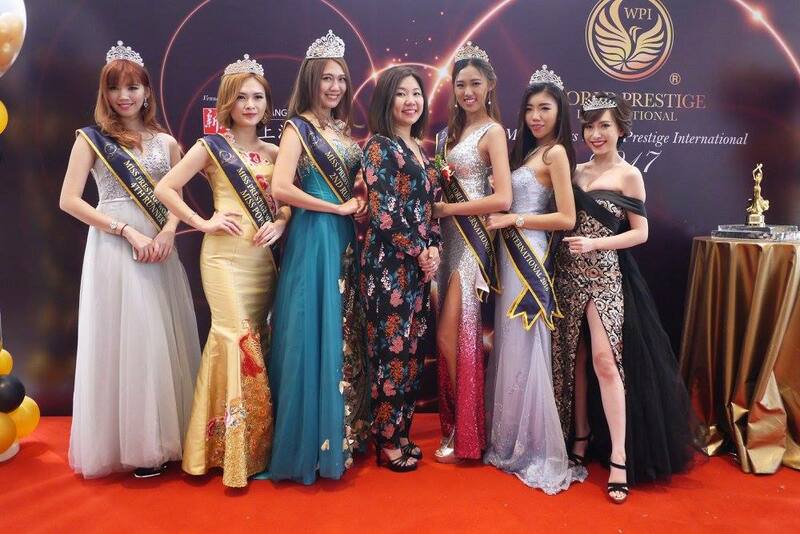 At The launch, WPI invited 2016 Miss World Prestige International’s Grand champion winner, Ms Harcana Liljay to personally share her experience after joining this pageant. She felt glad to be part of World Prestige International. She had learn and developed so much during the journey to be Beauty Pageant. 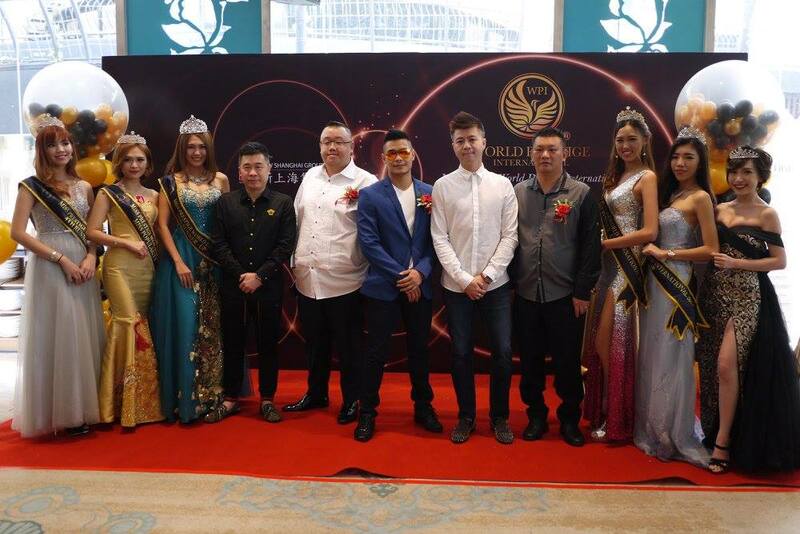 “World Prestige International Ambassadors”, the brilliant mission is to look for suitable candidate in honor. Provide them the favorable portal to elevate and achieve their lofty goals, to educate them obtain better and higher values, to continue build their career even more successful. 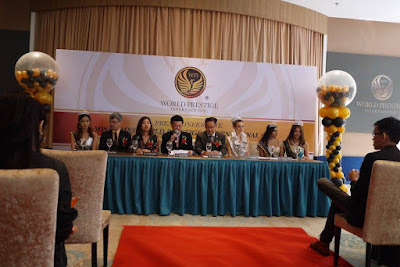 World Prestige International always wish public improve their social cognition about our platform. We promise to build a fair and well - defined concept. All candidate must have the above conditions either register themselves and nominated by well-known people in community.” Titijaya Land Berhad Managing Director , Tan Sri Dato SP Lim mentioned. This is indeed called 'beauty with a cause'. Wouldn't I love to attend the pageant night! That's nice to know that aside from Miss, there's Mrs too. Love it! Dream big! That's what my mentor tells me and I'm aiming bigger. Congratulations for the pageant's winners and hope to reach more dreams.